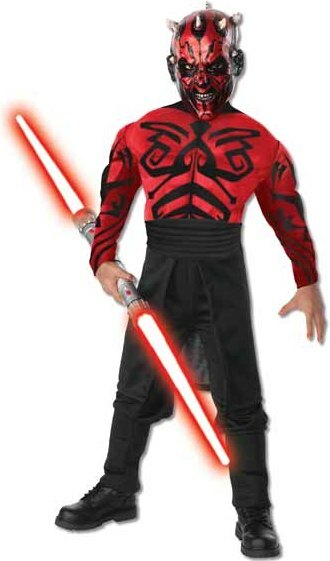 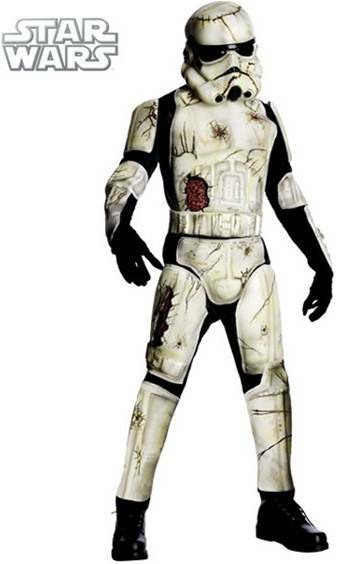 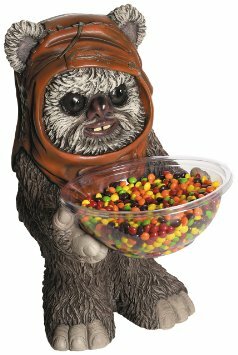 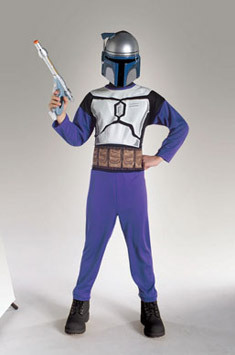 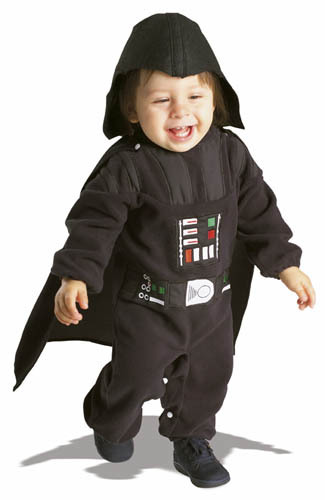 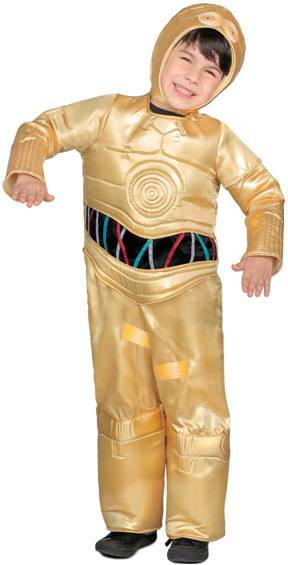 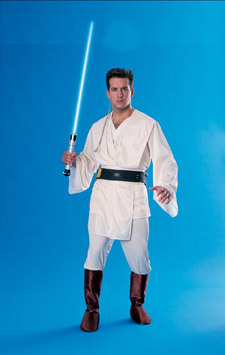 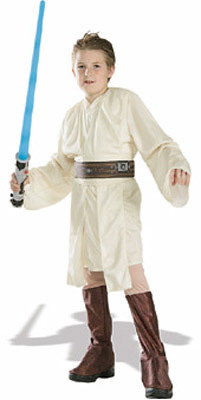 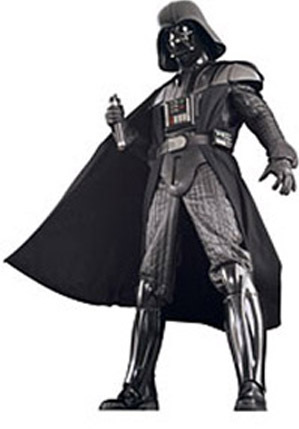 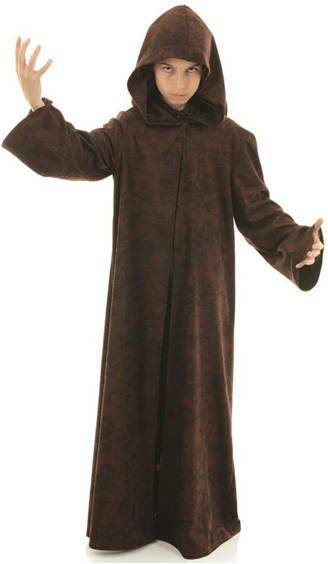 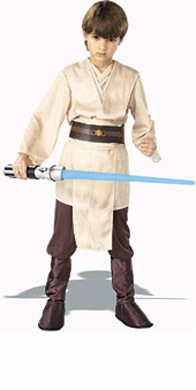 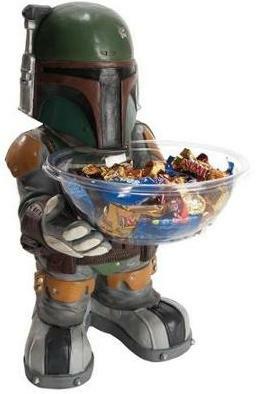 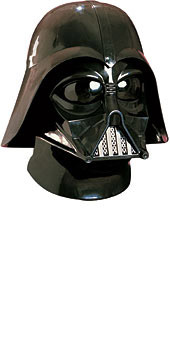 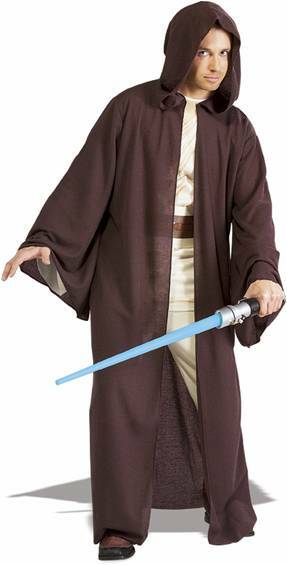 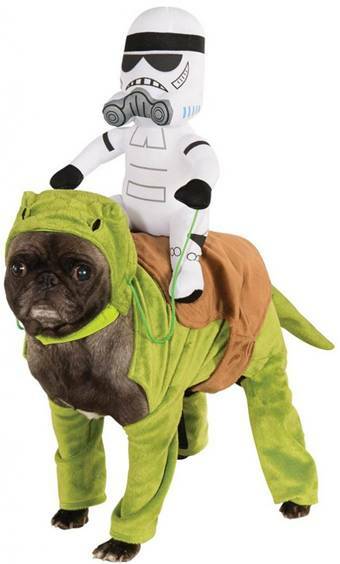 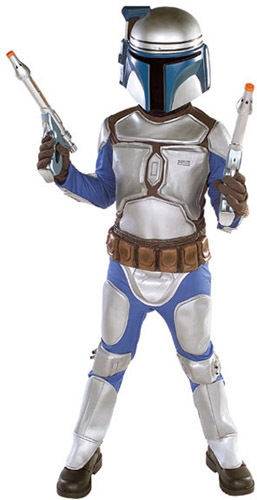 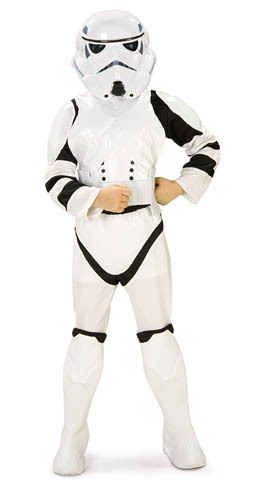 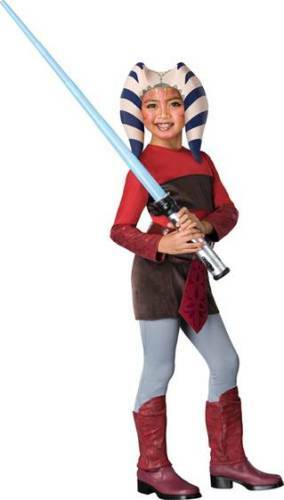 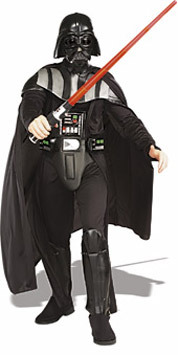 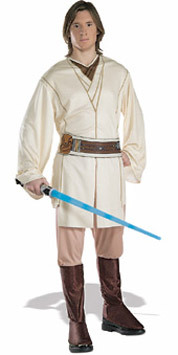 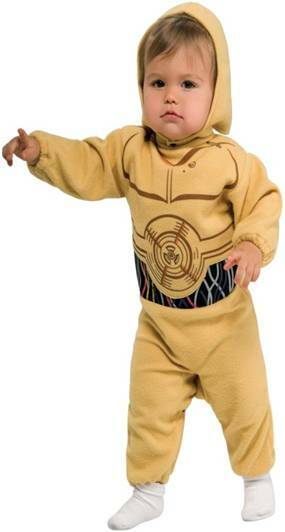 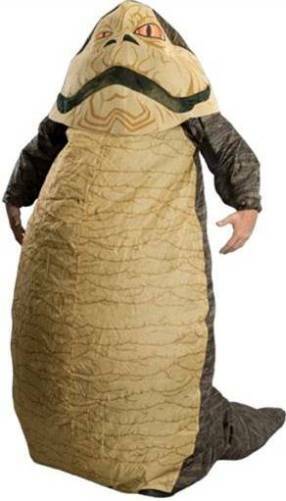 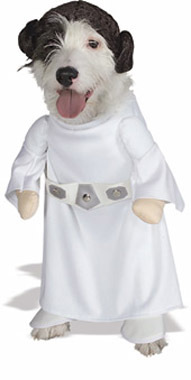 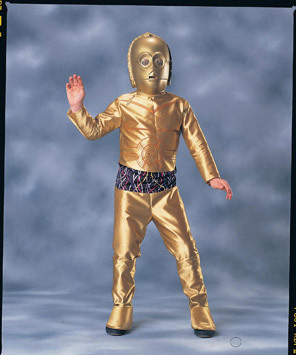 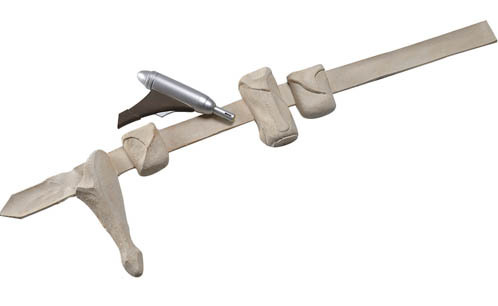 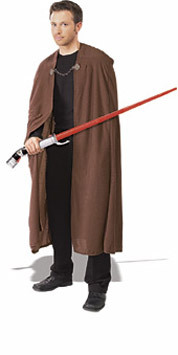 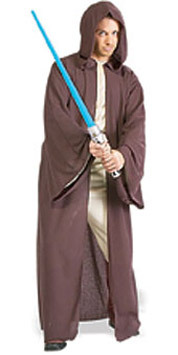 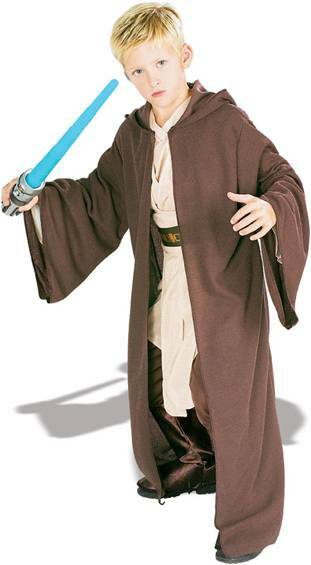 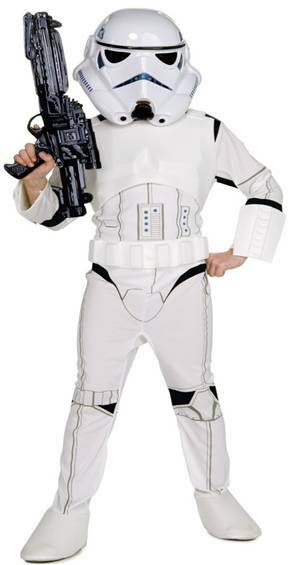 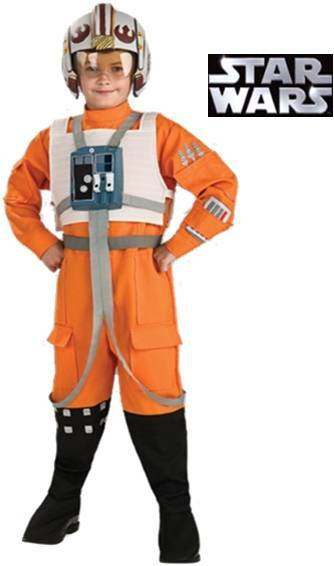 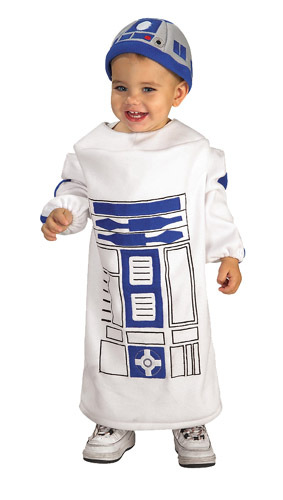 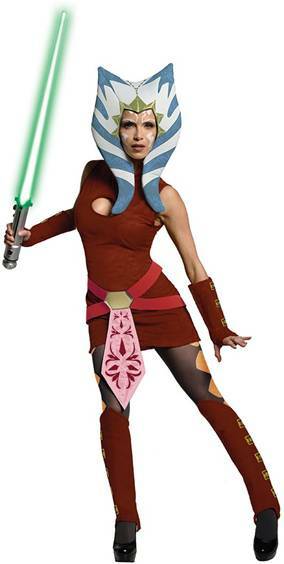 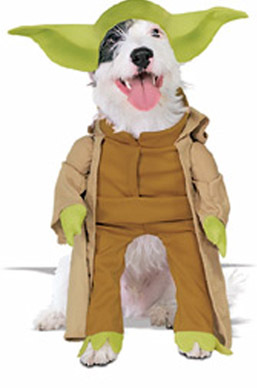 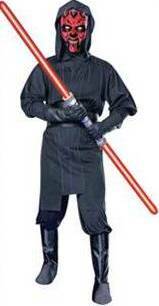 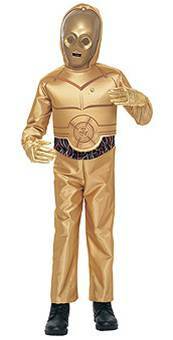 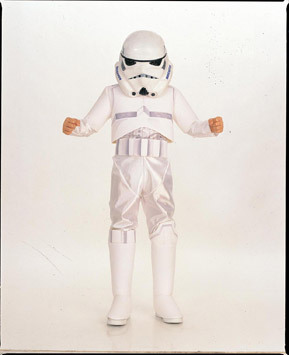 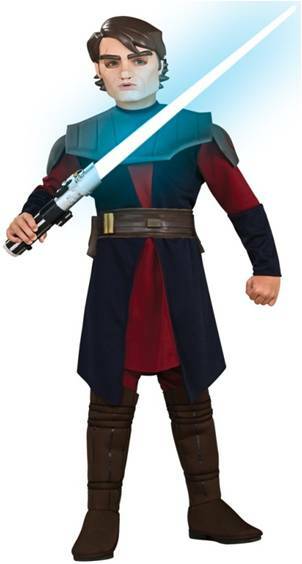 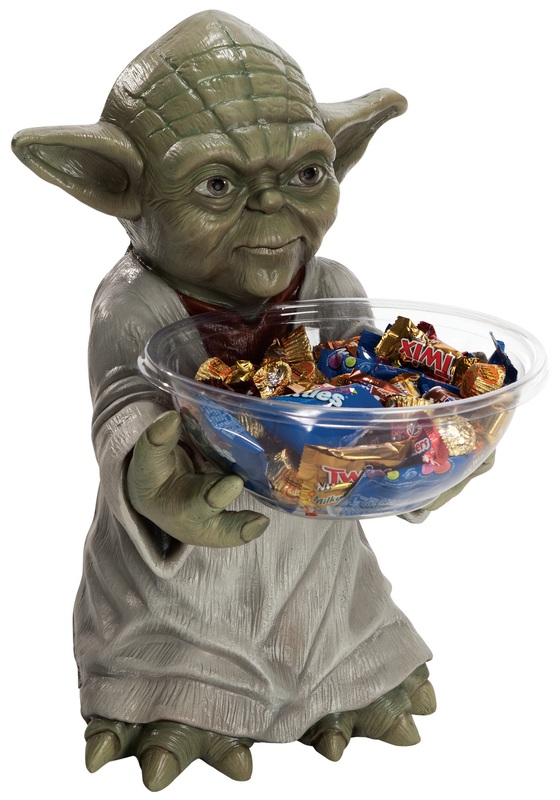 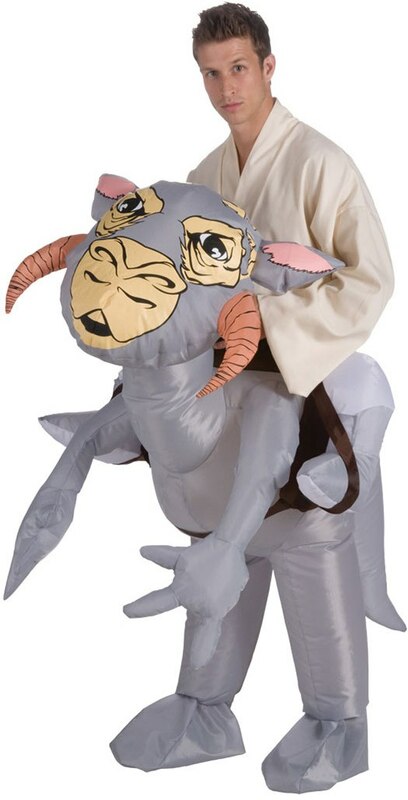 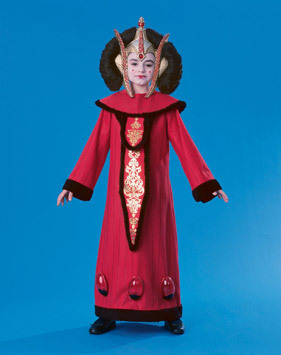 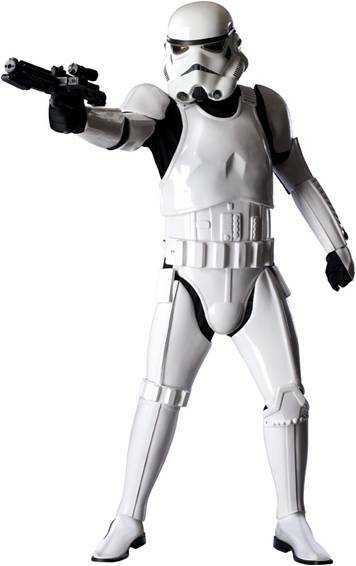 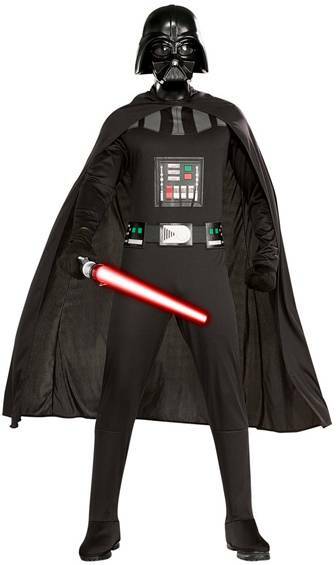 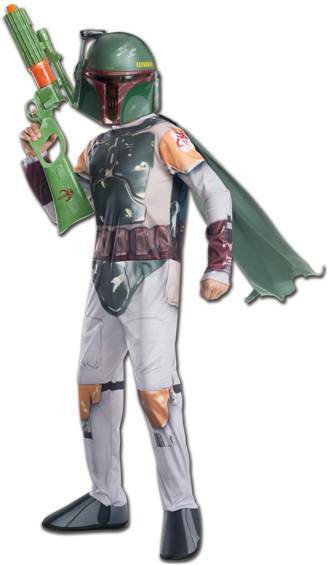 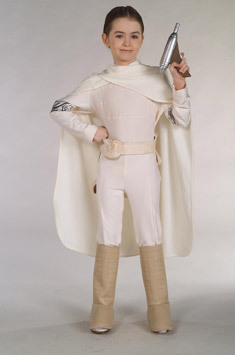 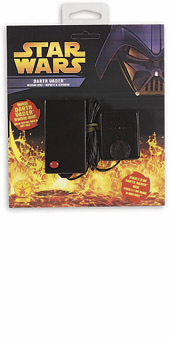 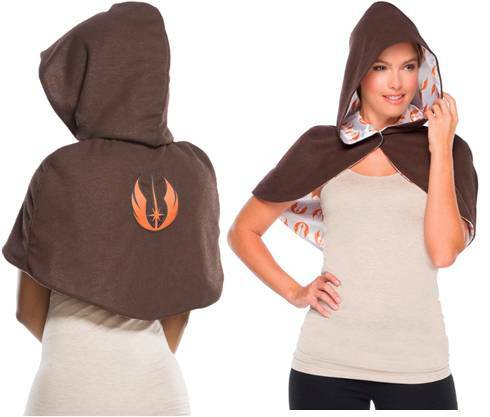 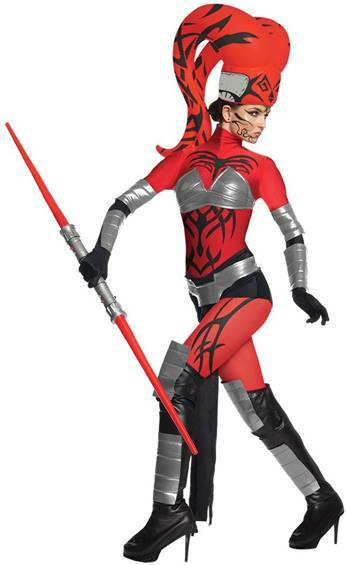 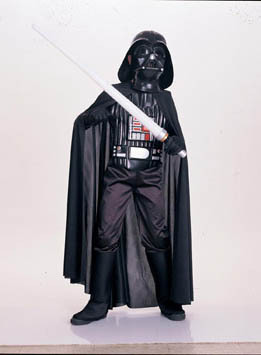 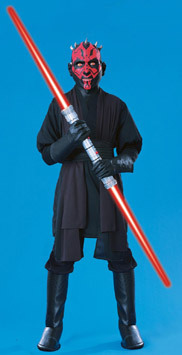 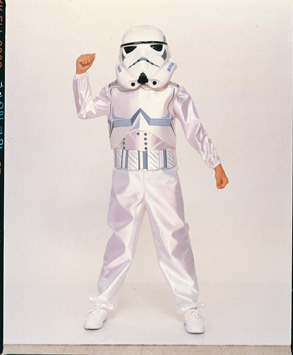 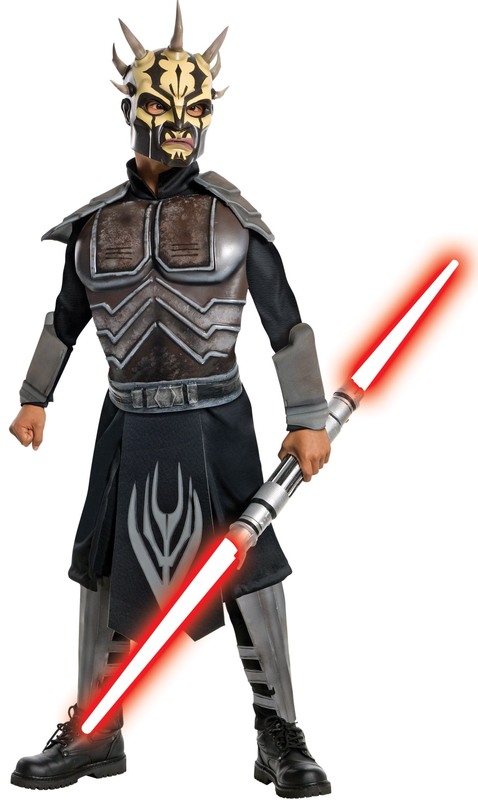 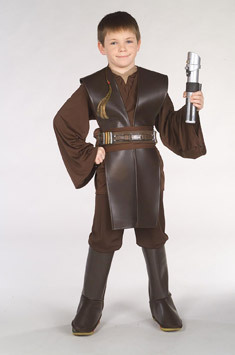 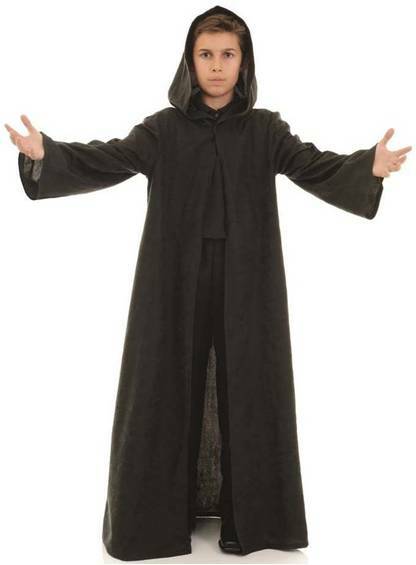 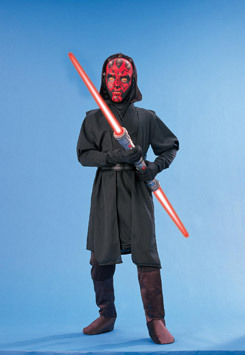 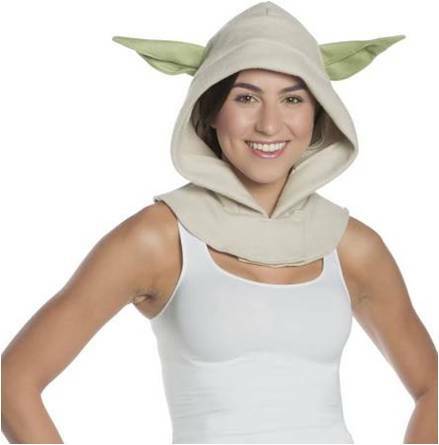 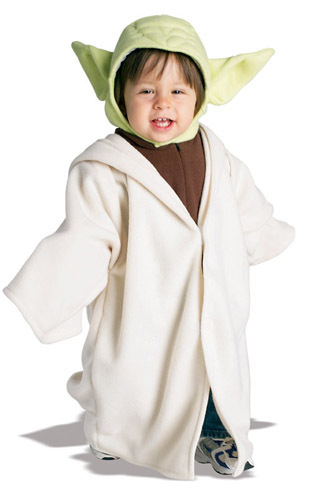 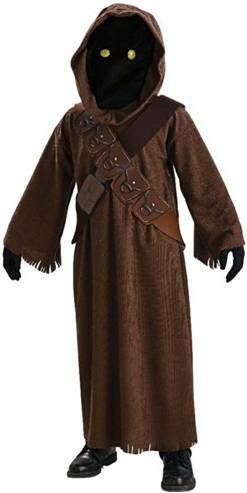 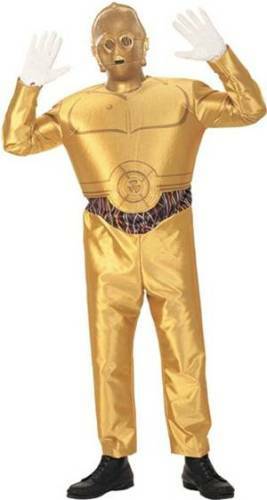 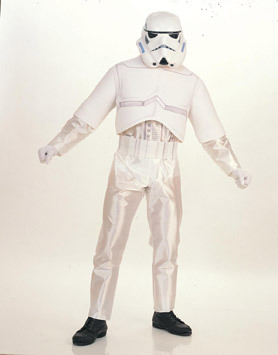 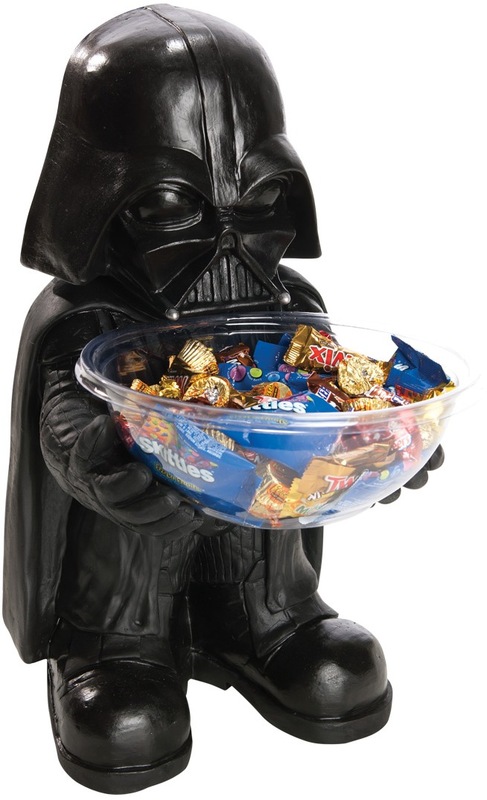 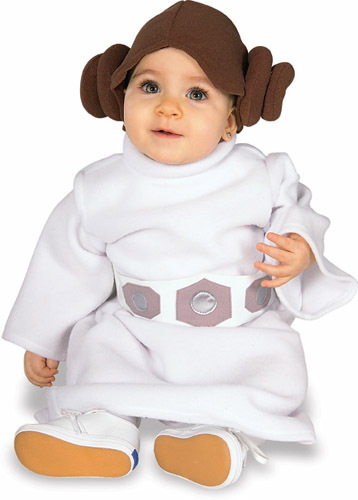 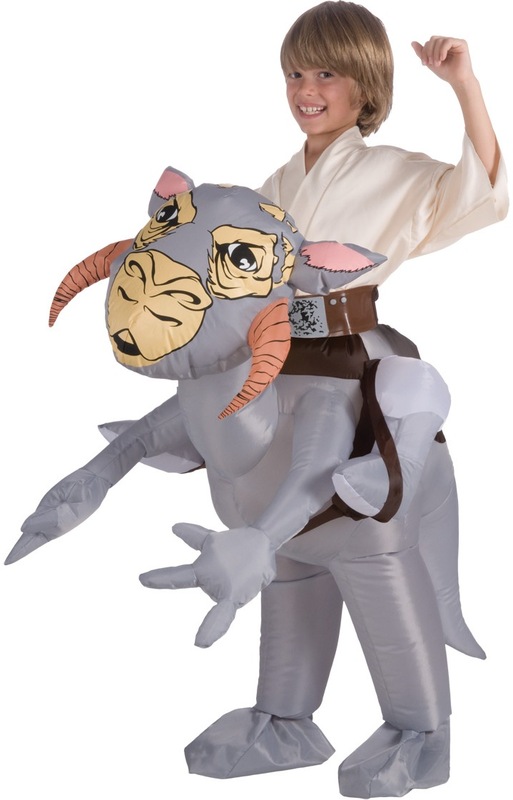 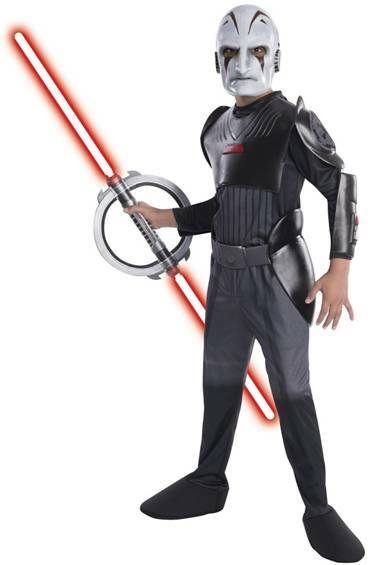 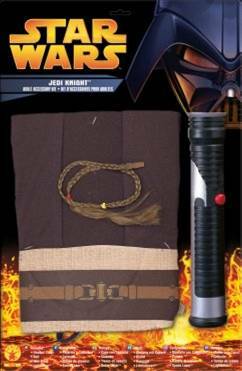 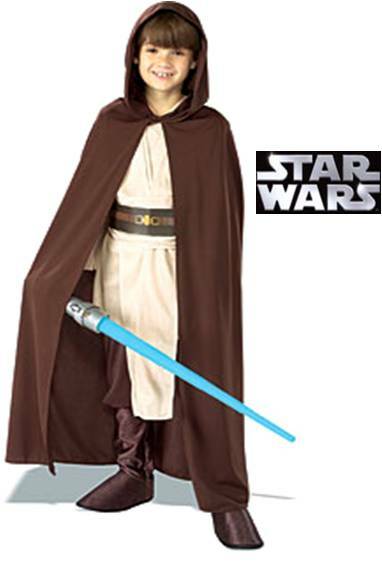 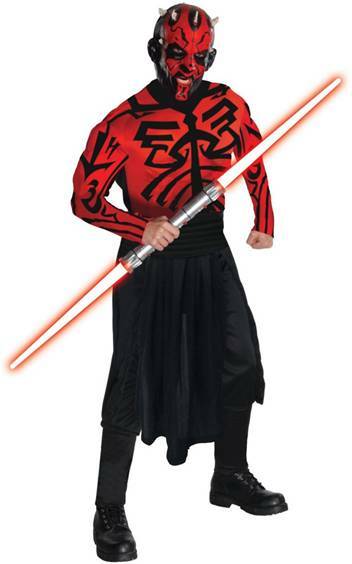 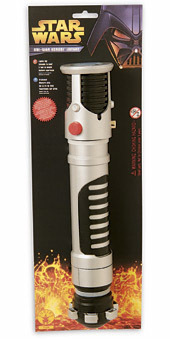 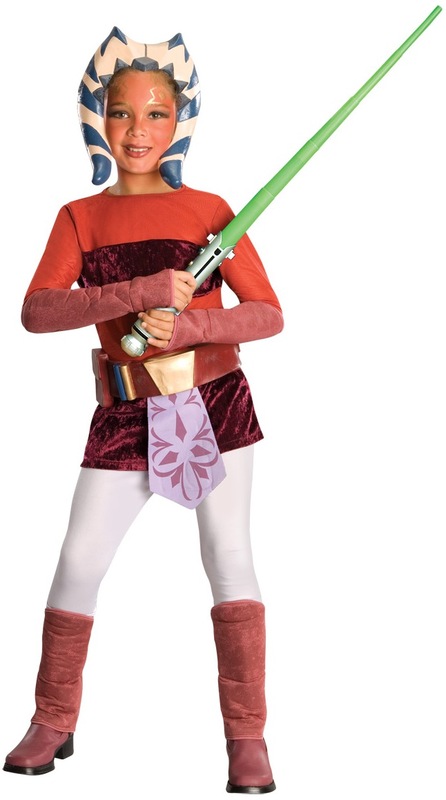 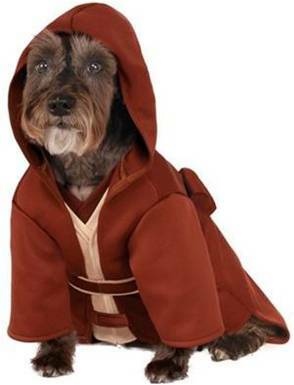 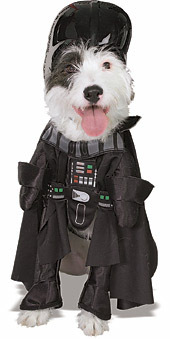 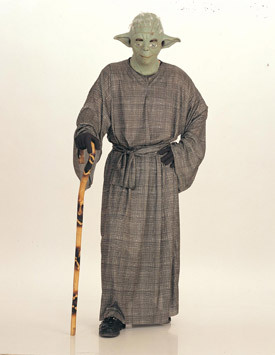 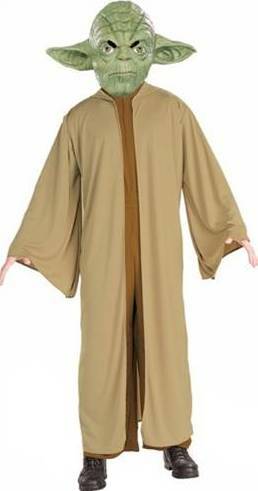 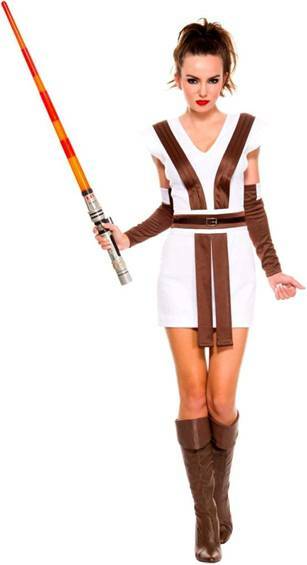 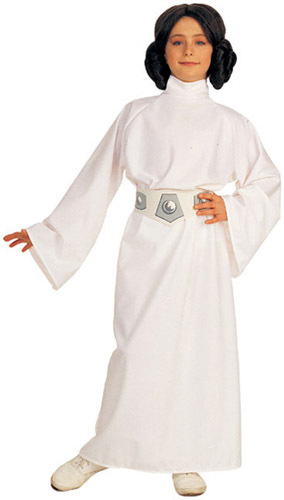 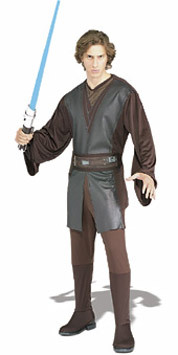 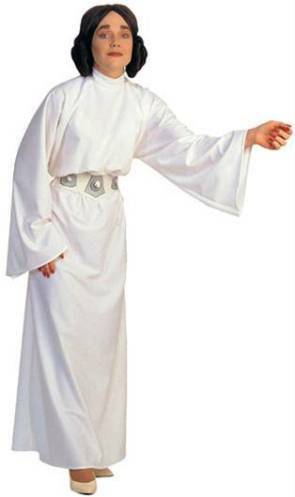 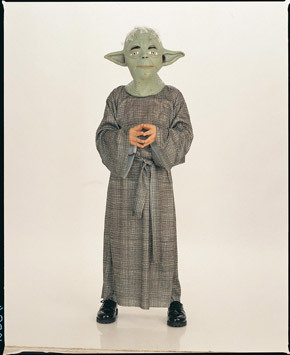 Licensed Star Wars costume includes a headpiece, sash pouch and romper. 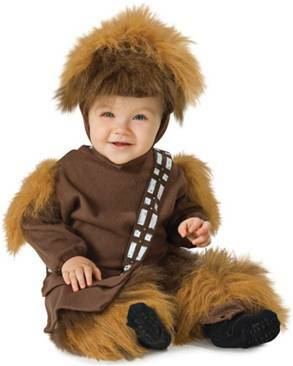 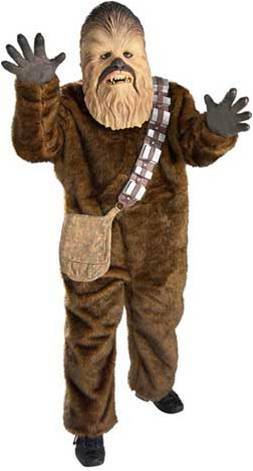 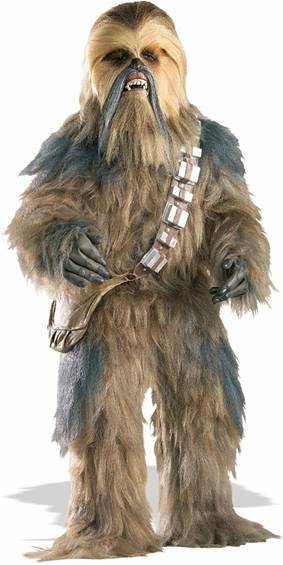 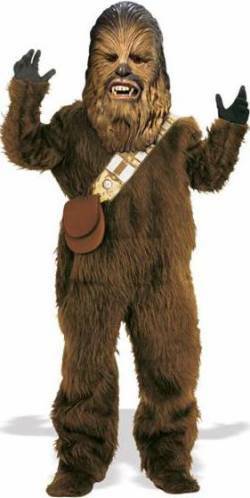 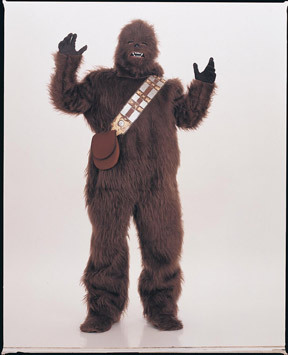 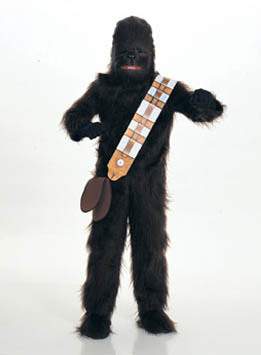 A Wookie for infants and toddlers. 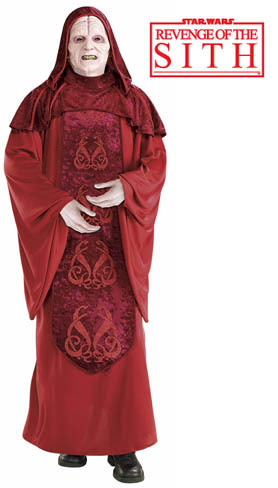 COSTUME INCLUDES FULL LENGTH DRESS WITH GOLD DETAILED TRIM AND ATTACHED BACK SHAWL. 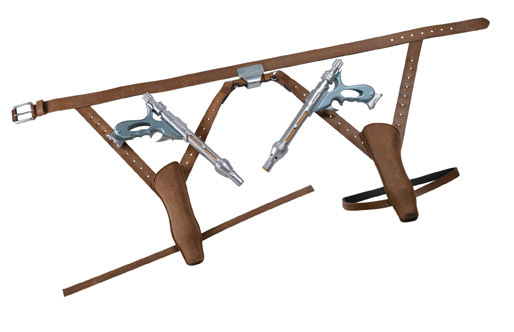 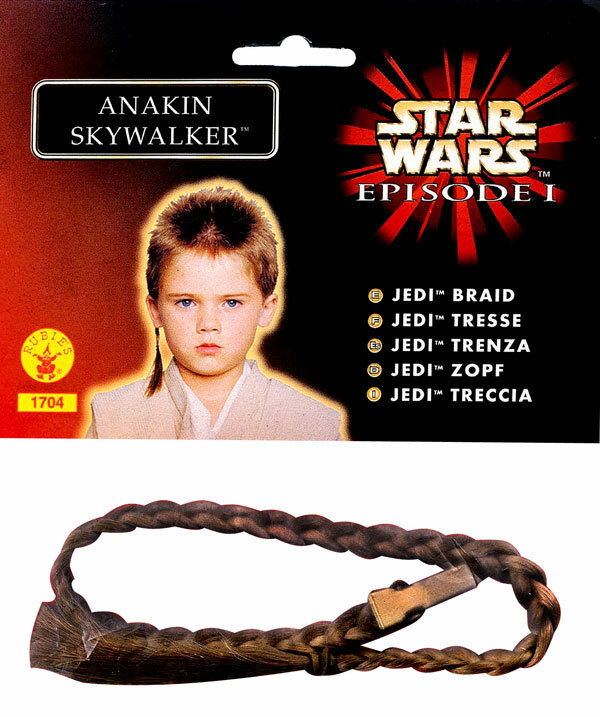 ARM BAND SOLD SEPARATELY.